The ball sailed off target from the goalposts, the whistle blew as the referee signaled the end of the match, and the Cougar Rugby team broke into a frenzy. They became winners again, and there was a sense that they would never look back. 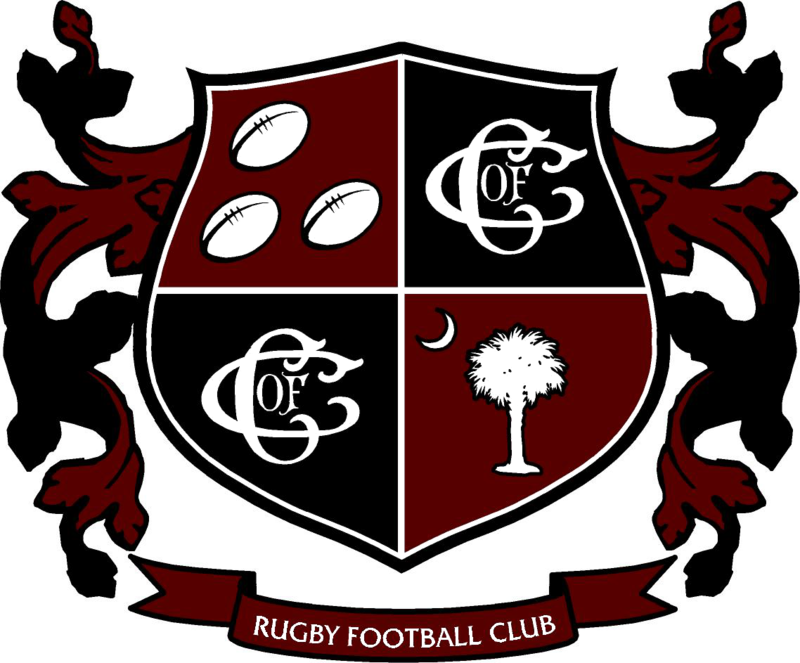 Beating USC, who is consistently ranked in the Division I polls, marked a new era for the C of C players. 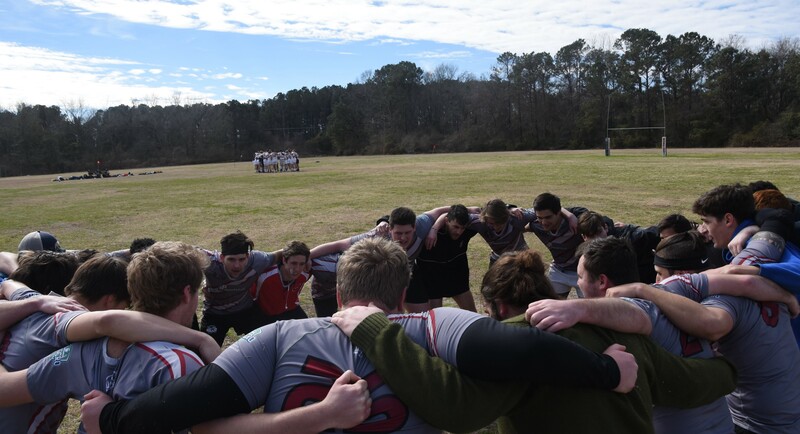 The momentous sway would lead to a 2-2 finish at the first Southern Rugby Conference Sevens tournament, where the Cougars took down Elon and UNCW, and narrowly lost to The Citadel, the previous year’s conference champions in Sevens. 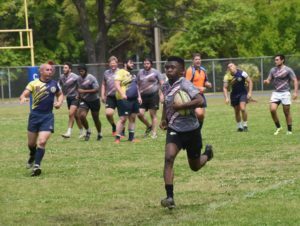 They went on to break even in every Sevens tournament for the rest of spring and finished off with a massive 82-10 win against the Blockade in the final fifteens match of the year, and it was their tenth win for the semester. To the players, better organization and strengthened trust were the catalysts for success. Ryan Morris emphasized the strength of the team’s diverse skillsets and interests. Now, midway through the offseason, the team is taking steps to build on their success from the spring. The newly elected officer group has committed their time to weekly recruiting at summer orientation and staying in touch with every returner on the team. For the guys who are still in town, pop-up skill sessions with Coach Conners have become the norm. And according to Ball, the team has not lost that chip on their shoulder.